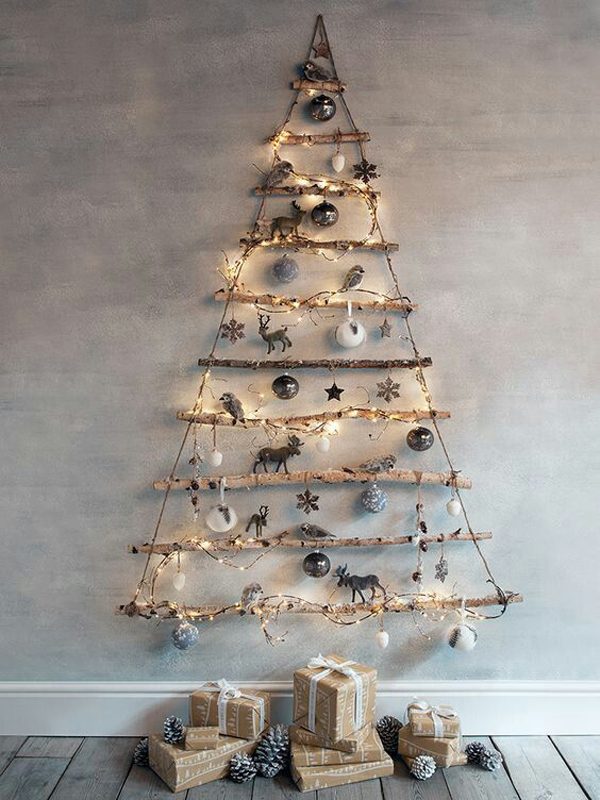 Although Christmas came two months away, but I can not wait to look forward to. 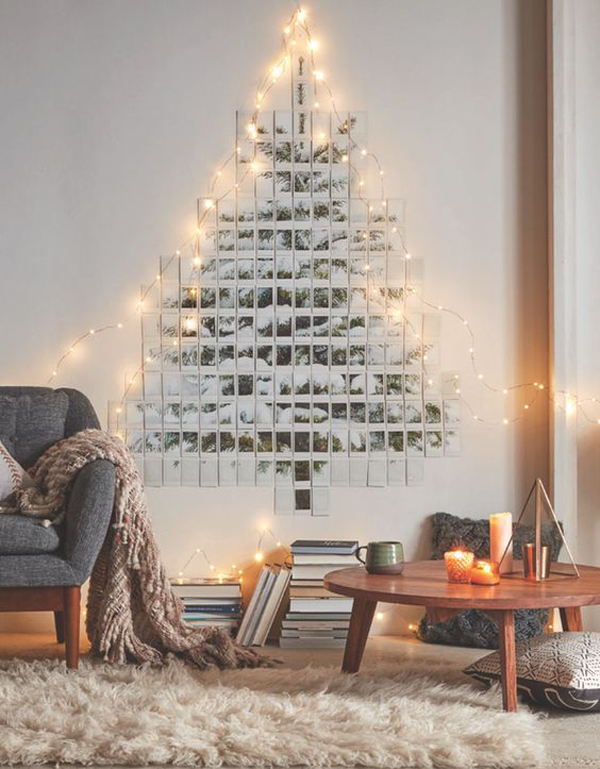 There are lots of Christmas ideas for this year to fill my mind, so today I want to share with you one of the Christmas decoration ideas that you have to lose. 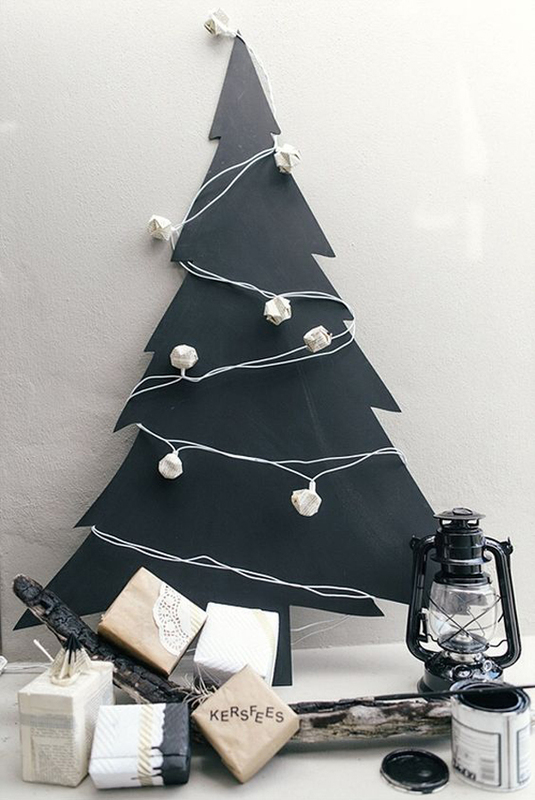 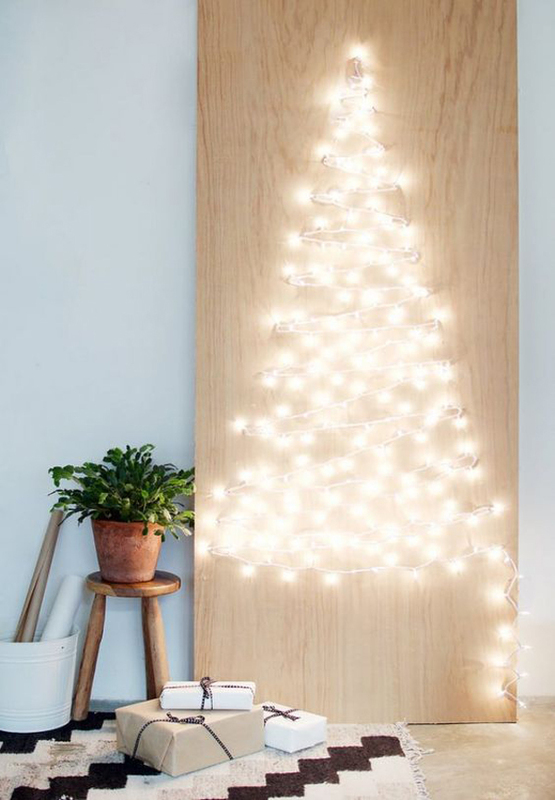 Christmas this year I wanted something completely different, if you are bored with the traditional Christmas tree or you are short of space to place it in the house, why not try to create most awesome alternative DIY Christmas tree? 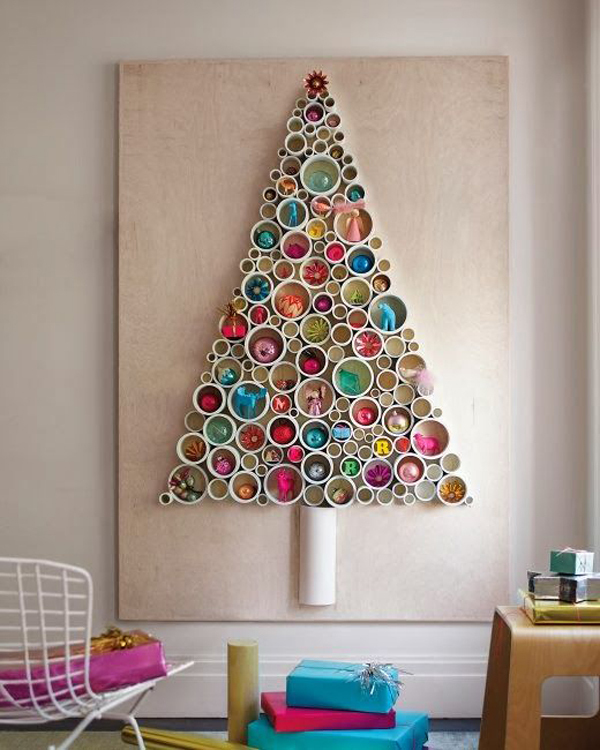 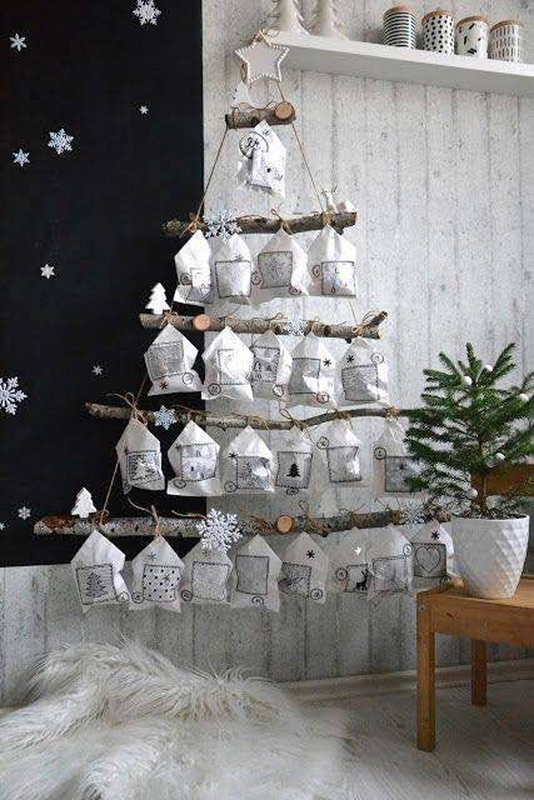 They are all very creative and inspirational, interestingly, most of these DIY Christmas trees are made from materials that are easily found around the house and do not require a large cost. 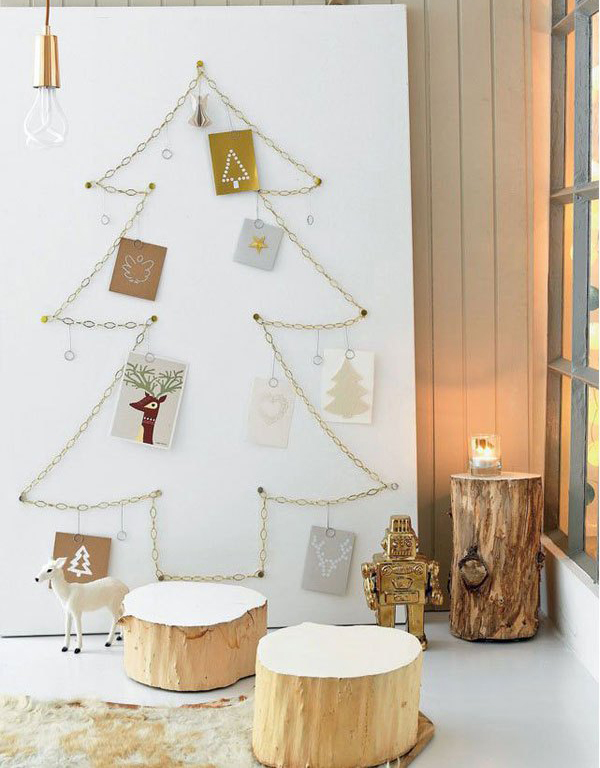 Who would have thought that paper, wood, lamps, and family photos could turn into beautiful Christmas trees. 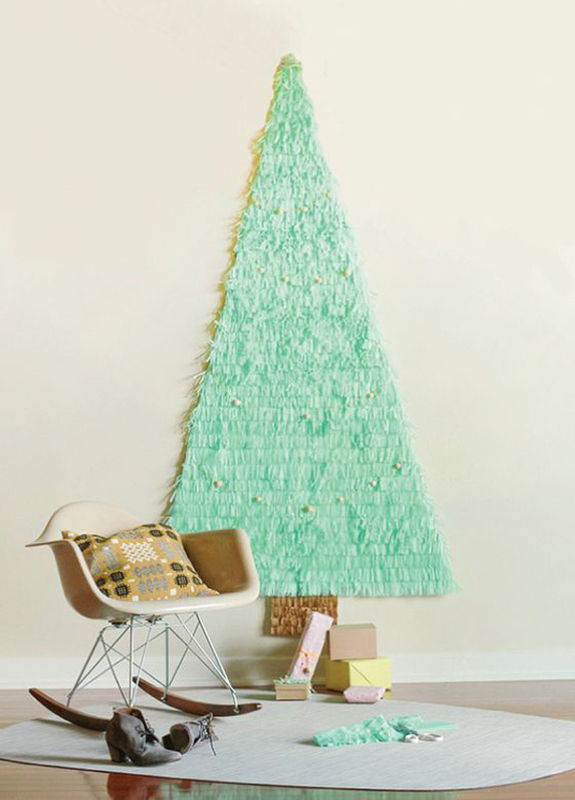 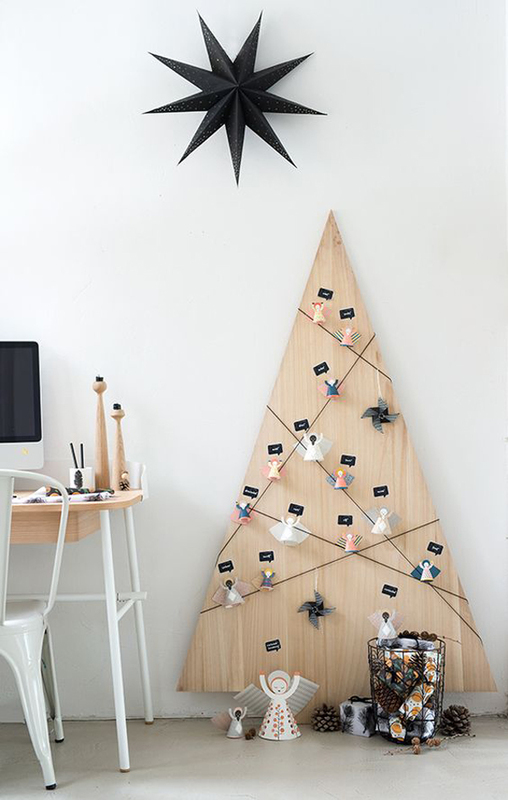 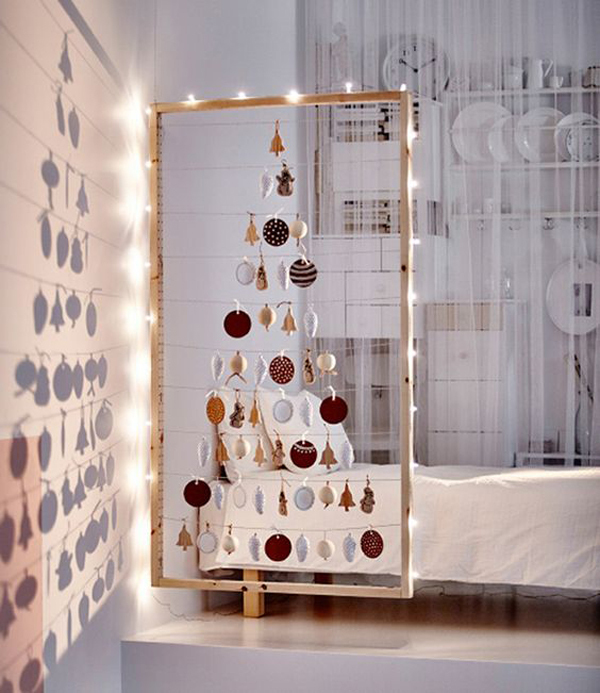 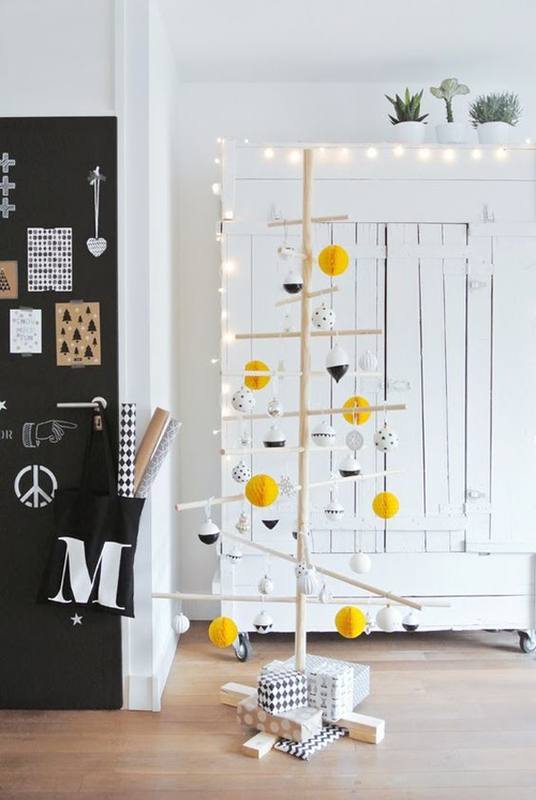 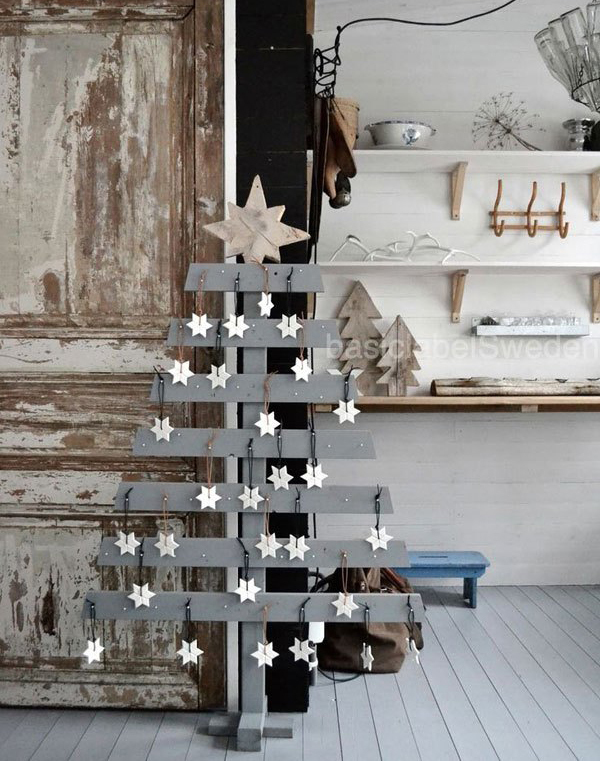 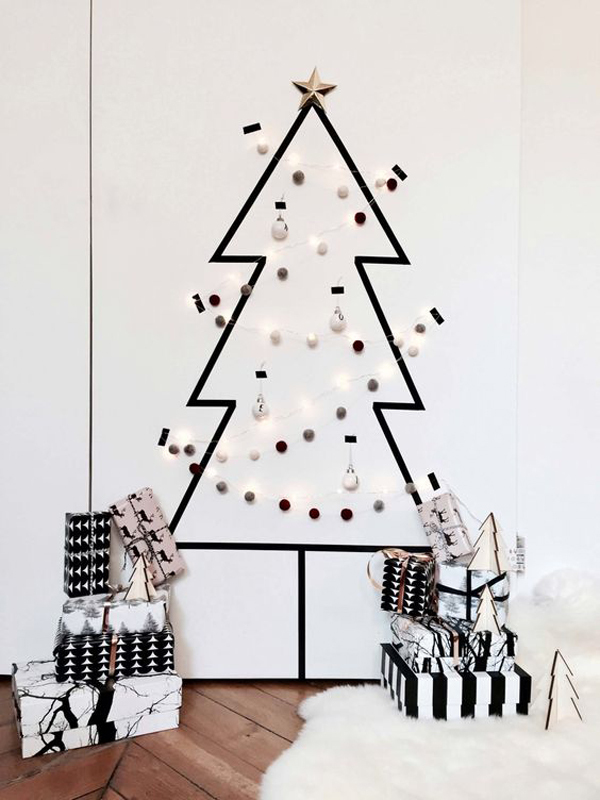 Place them on the wall or hang them according to your taste, an alternative collection of DIY Christmas trees will make your friends jealous when they come home. 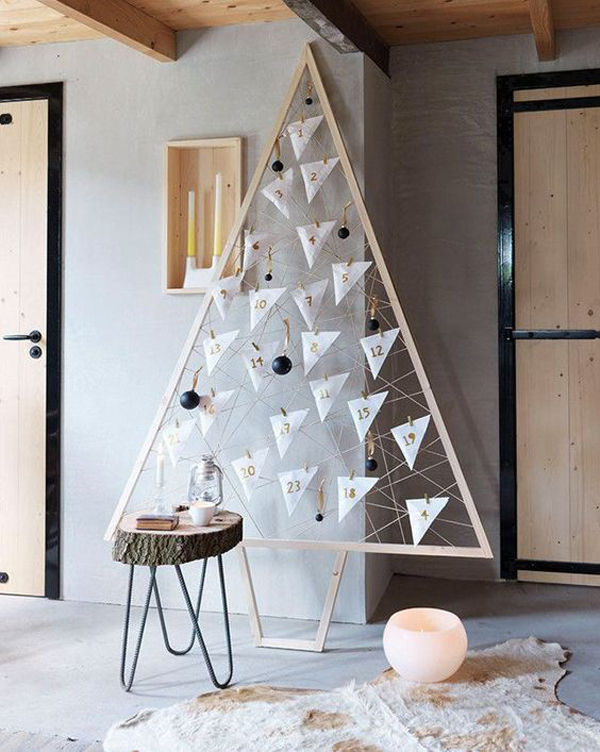 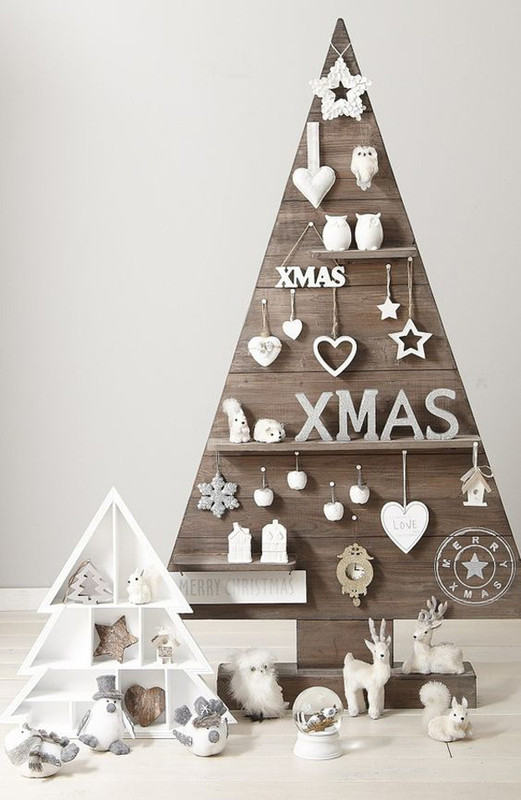 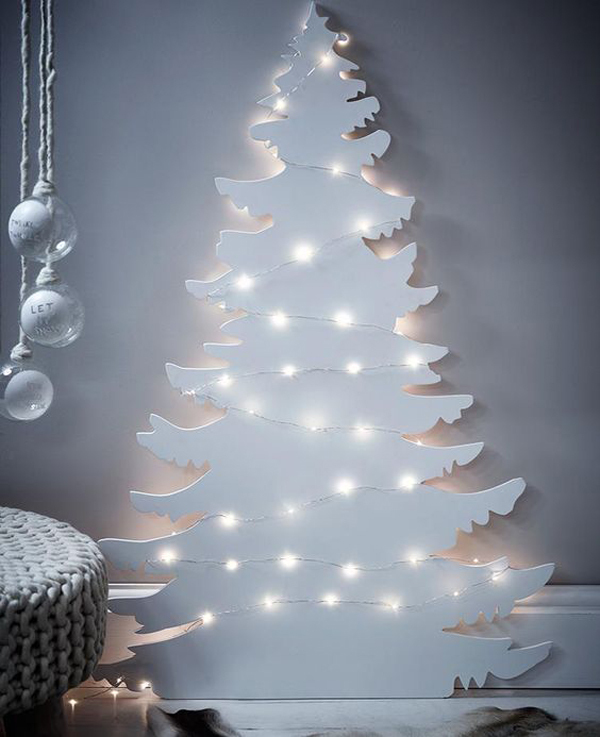 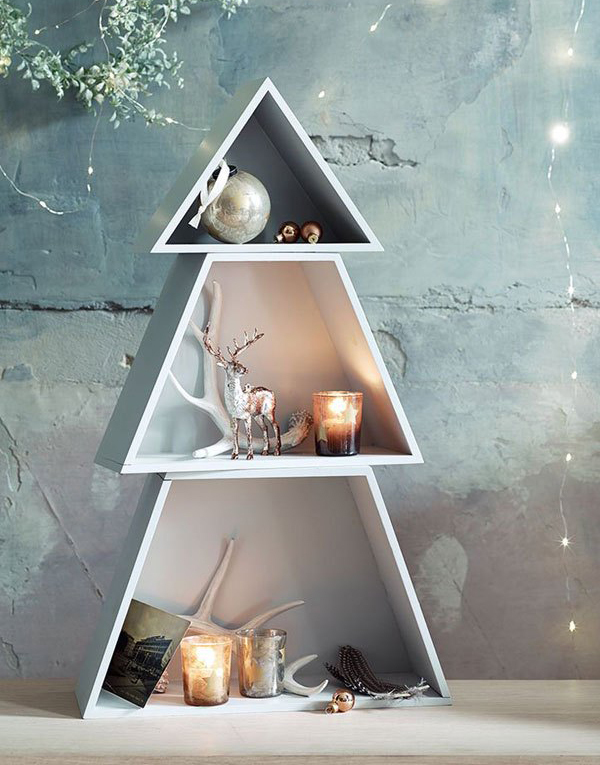 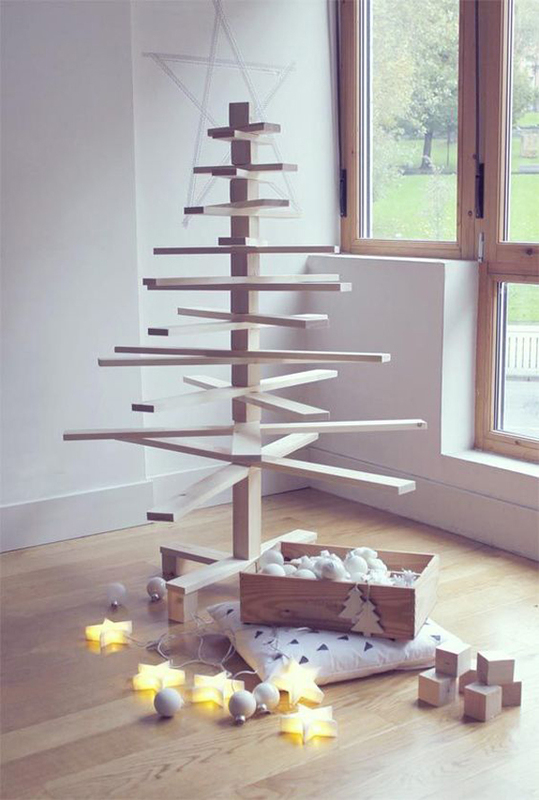 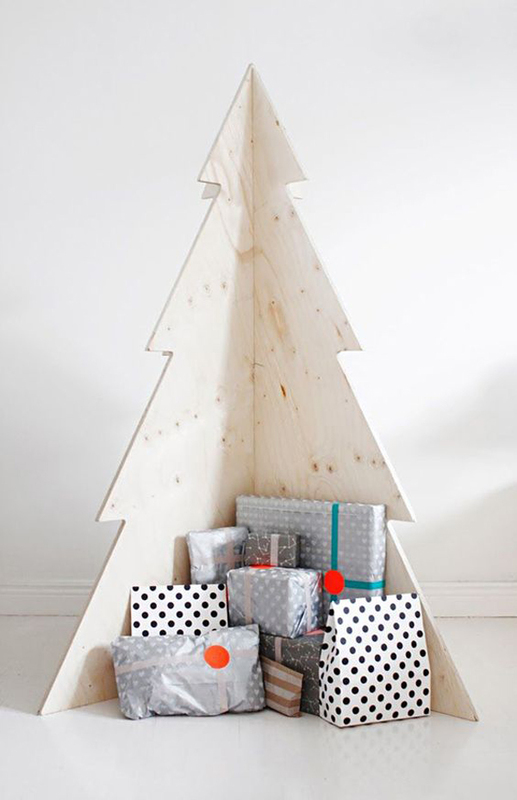 Below, I collect for you 20 alternative Christmas tree which I believe will make your Christmas more memorable. 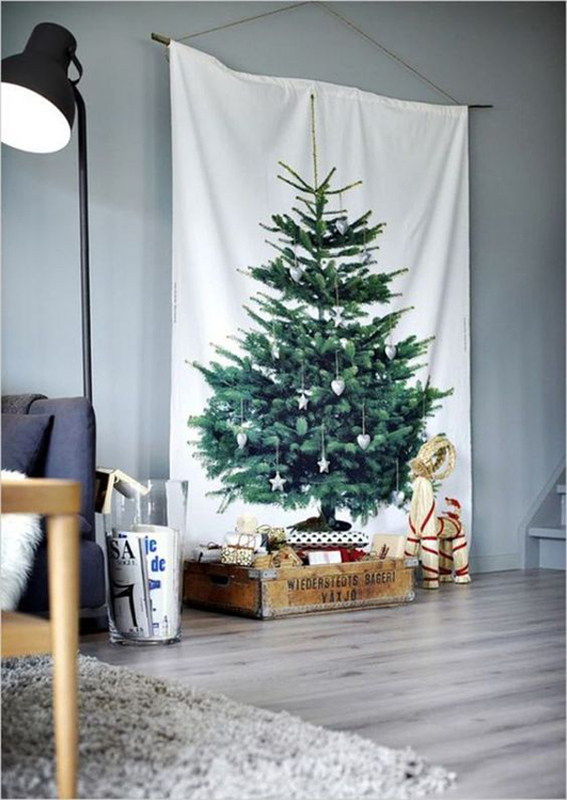 Let’s check and hope you enjoy it.